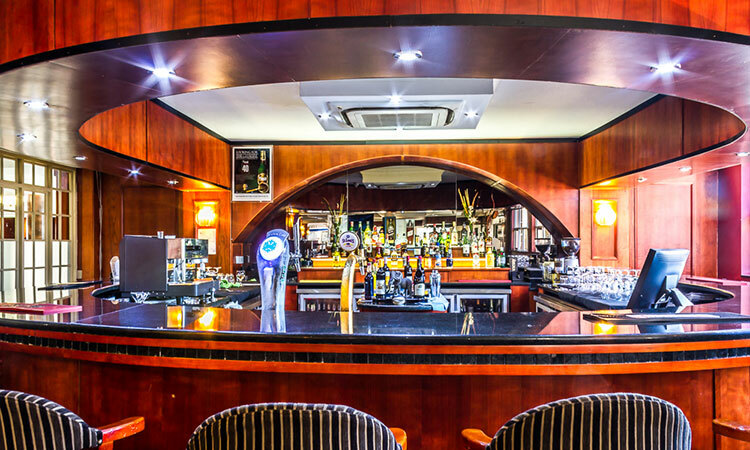 Have a drink in our main bar, it is truly an enjoyable experience. With the view of the pool area, it gives a sense of relaxation and ease. 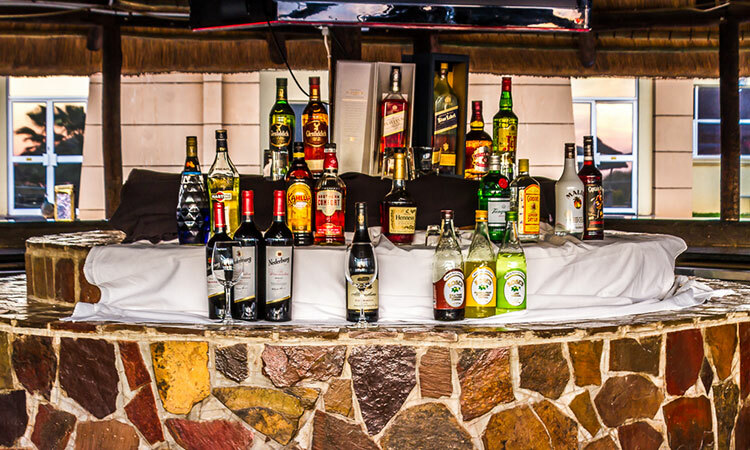 The hotel main bar offers a selection of drinks, variety of wines, spirits and cocktails. The cigar lounge is an exclusive area with more tranquil seating environment and provides that privacy for guests who prefer such.